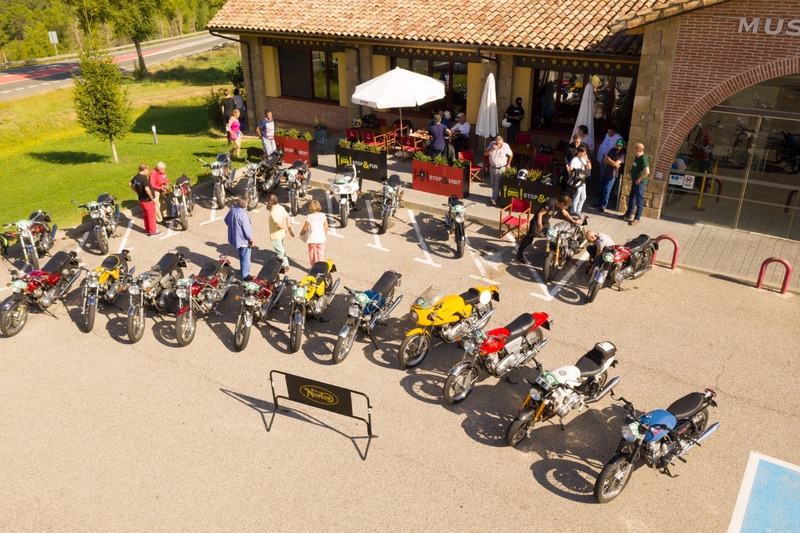 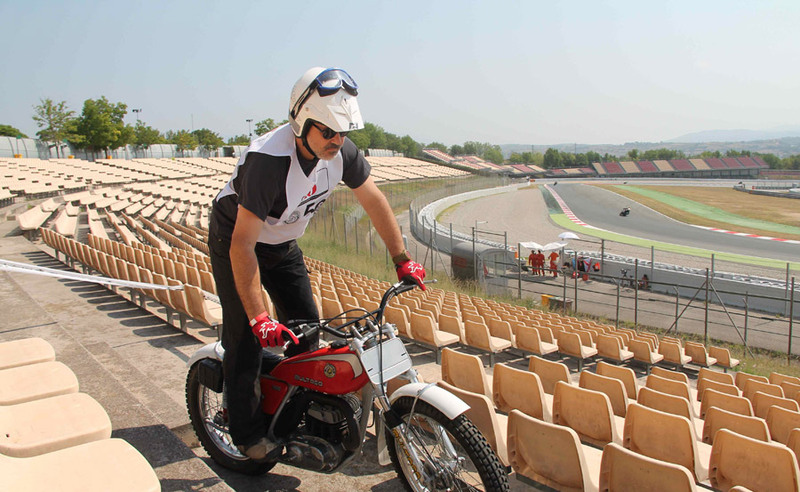 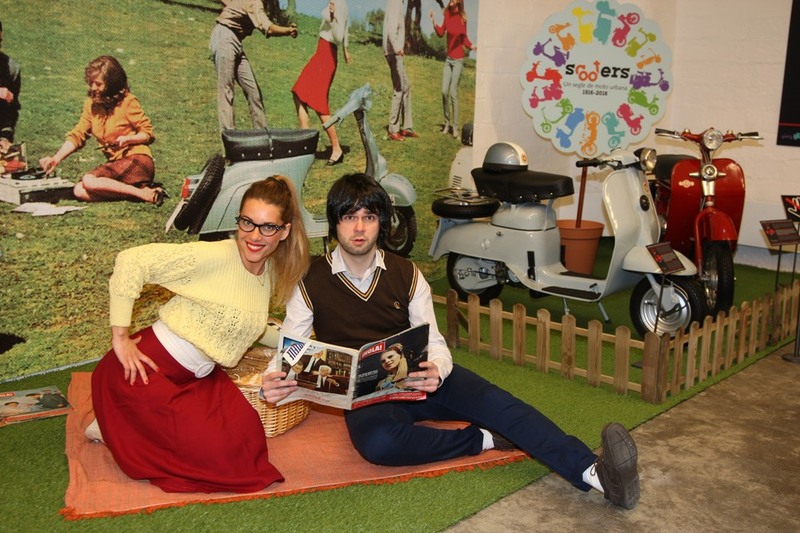 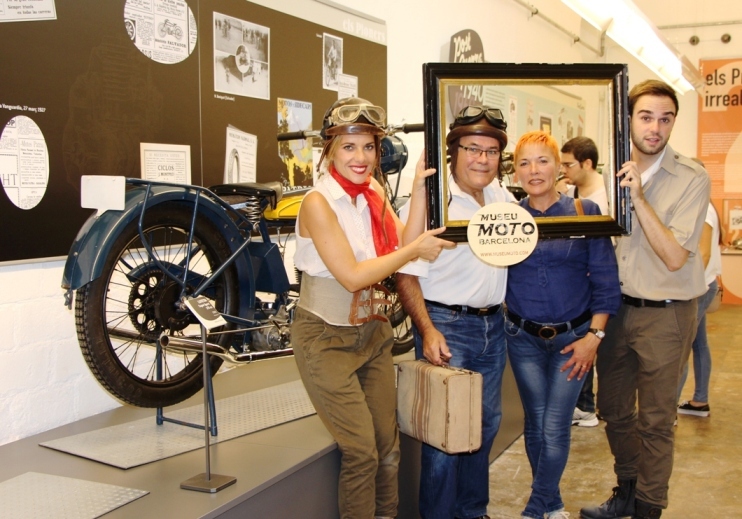 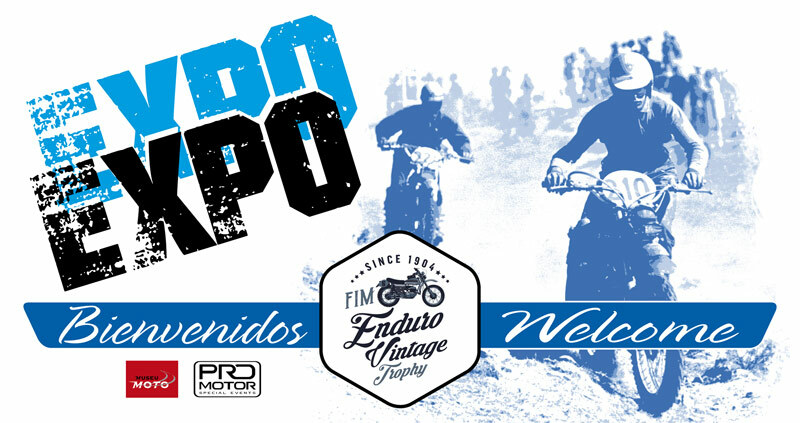 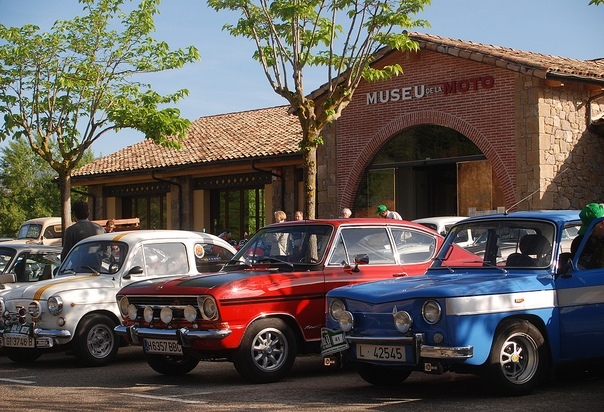 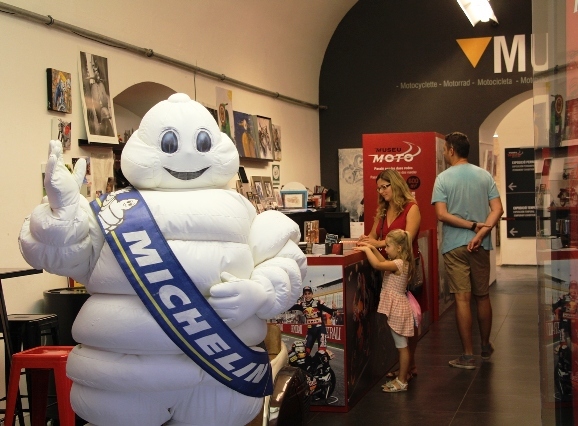 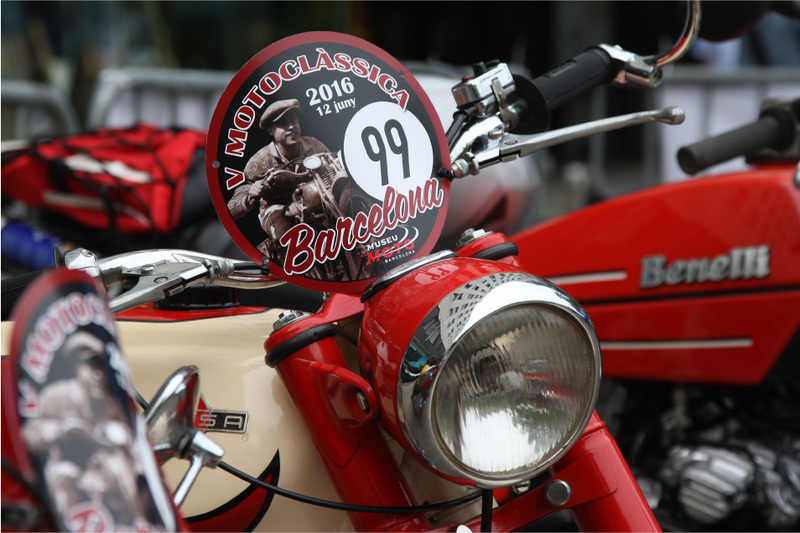 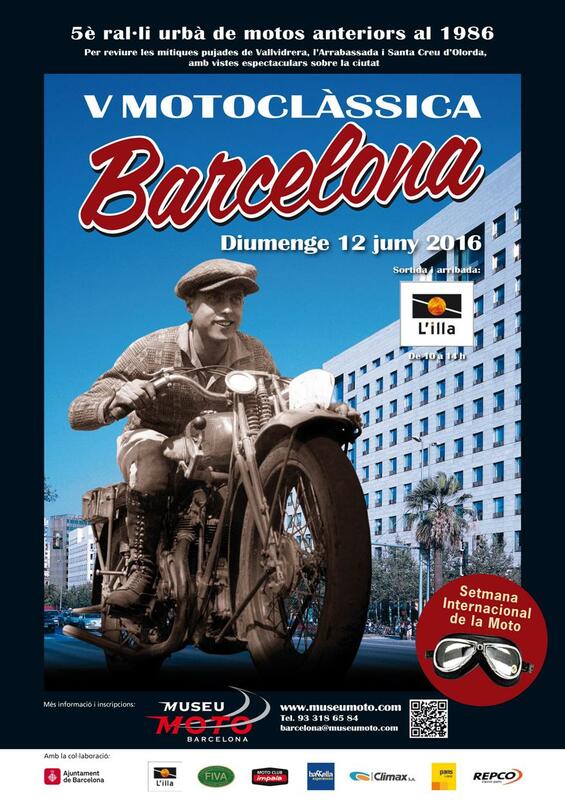 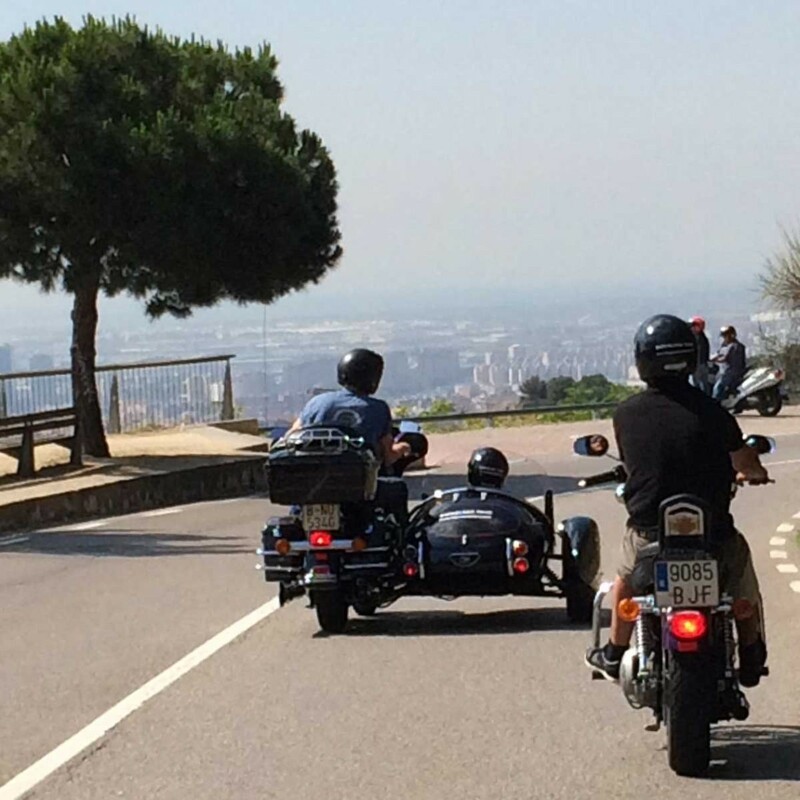 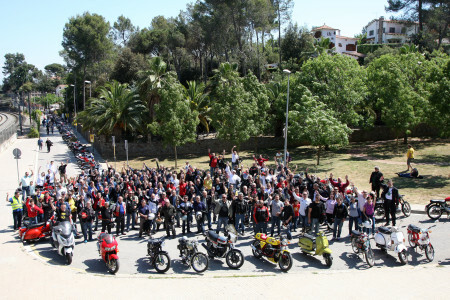 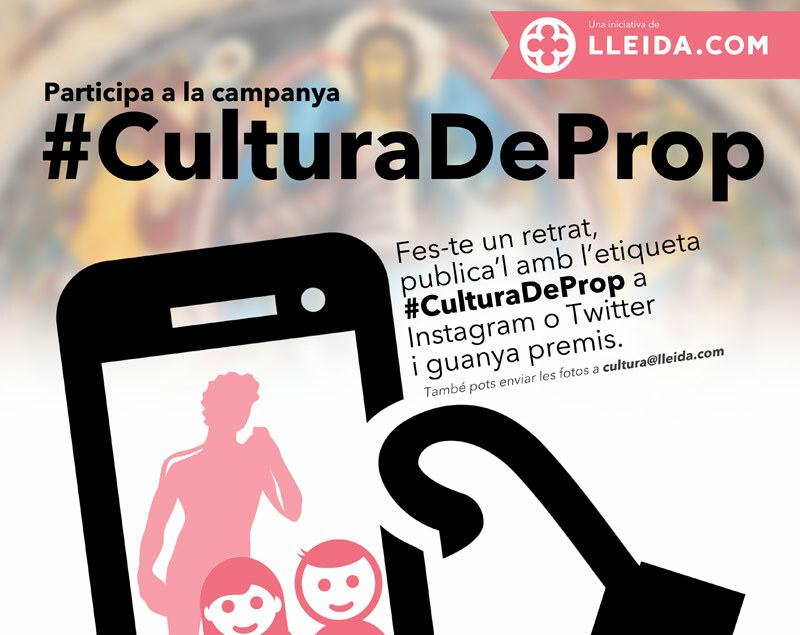 From December 19th to January 9th, the Barcelona Motorcycle Museum will be performing different activities for all the family members in order to celebrate christmas together in an original environment. 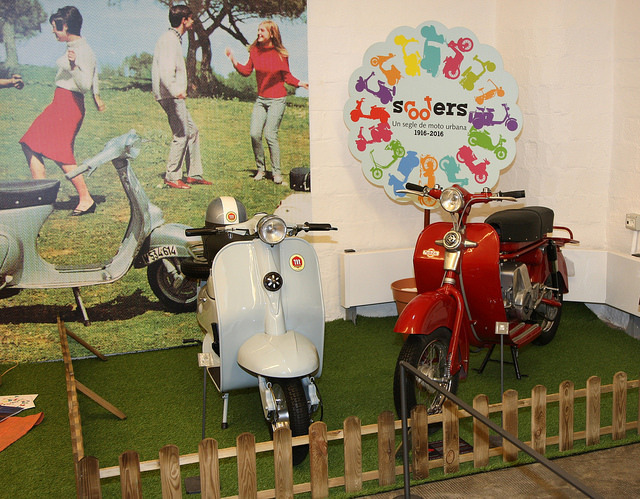 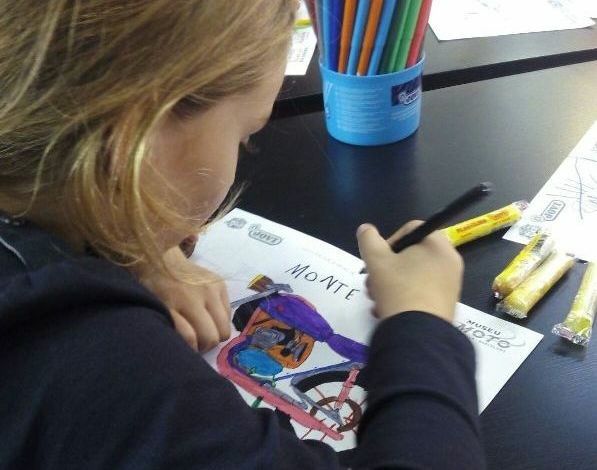 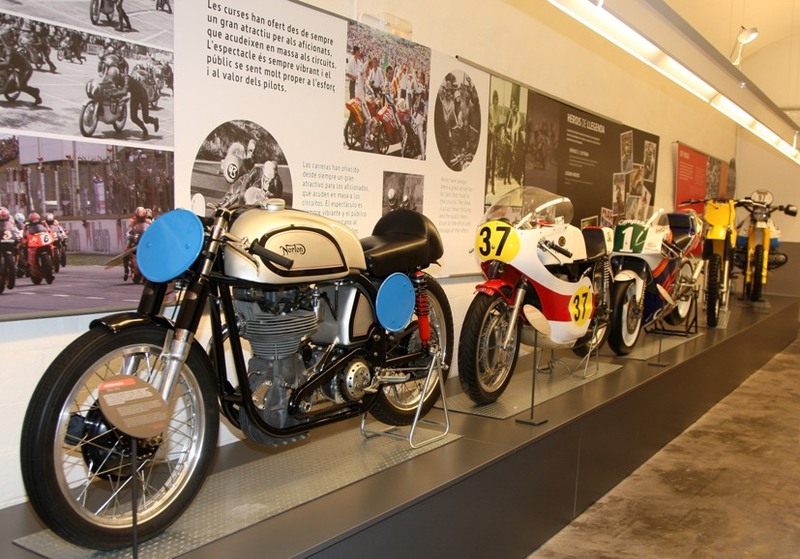 During the visit to the exhibition the smallest ones will be able to let their imagination run free by painting some motorbikes of the collection. 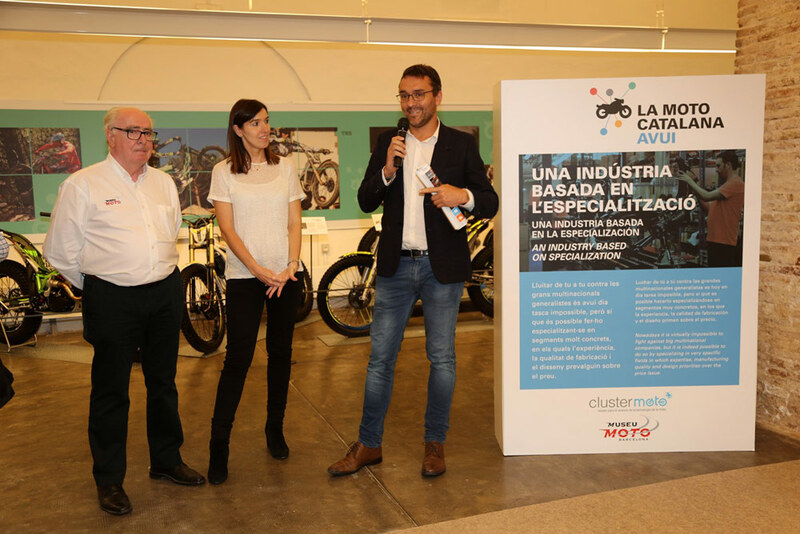 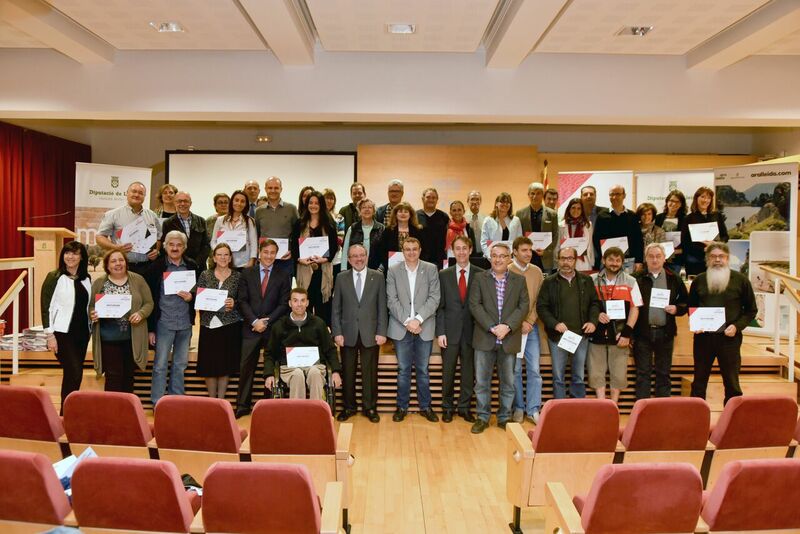 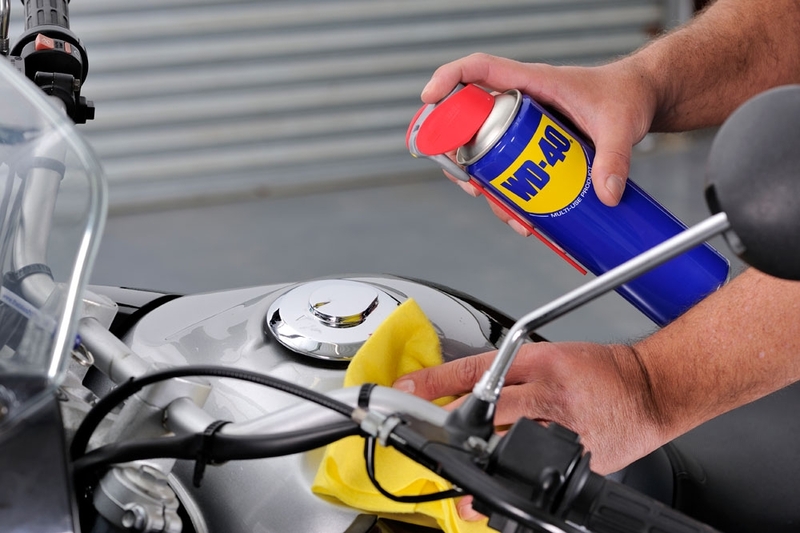 They will be provided with a specific area where they will express themselves participating in the contest "Personalize your motorcycle". 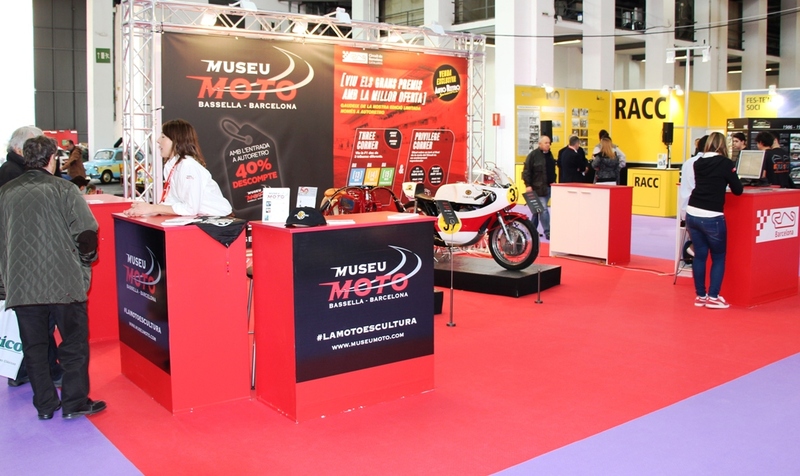 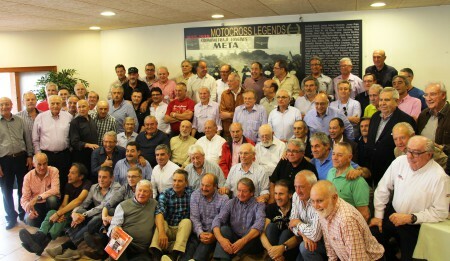 The paintings will be exhibited in the different channels of the Motorcycle Museum Social Media and the winner will get a 3D puzzle with the main protagonists of Moto GP. 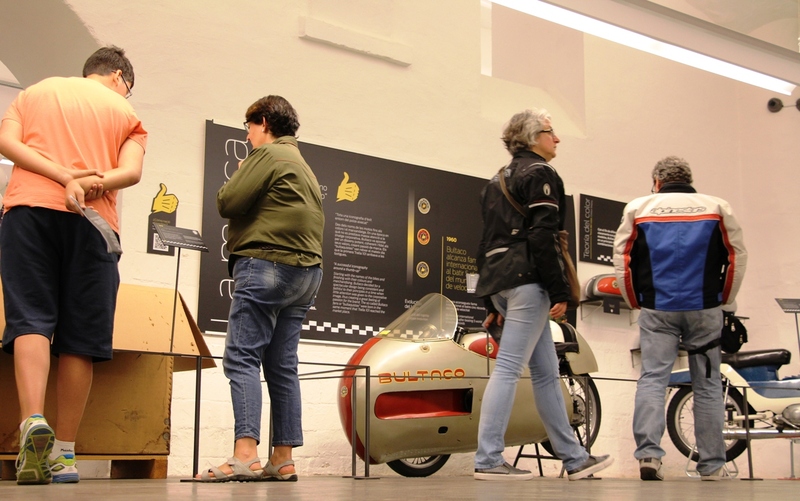 On the other side, in order to visit the museum for free, during these 3 weeks, the age span has been moved up from 8 to 12 years old. 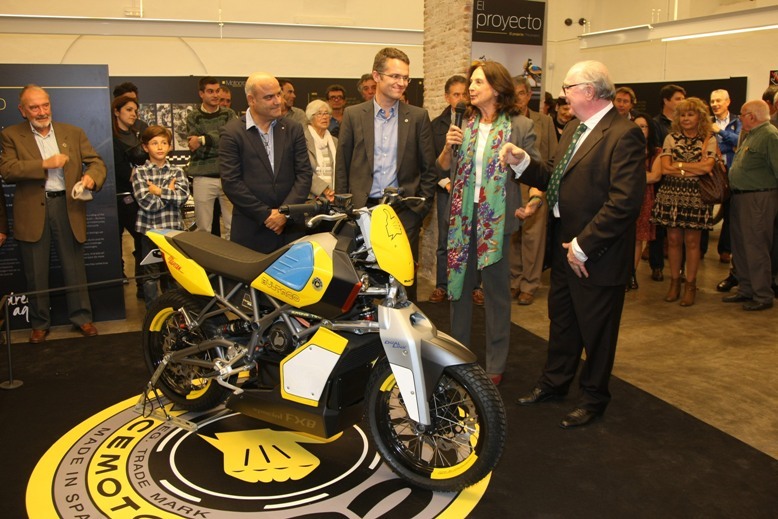 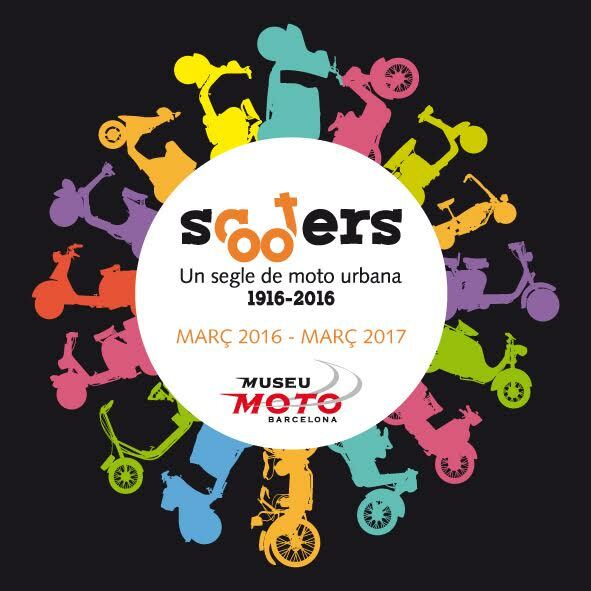 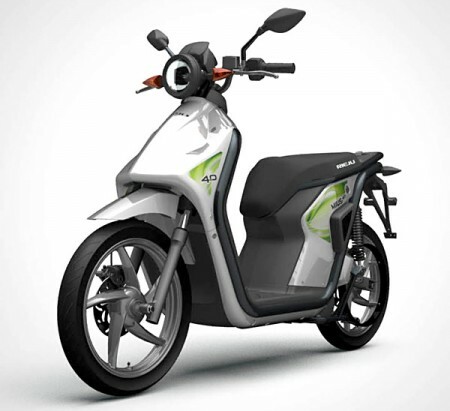 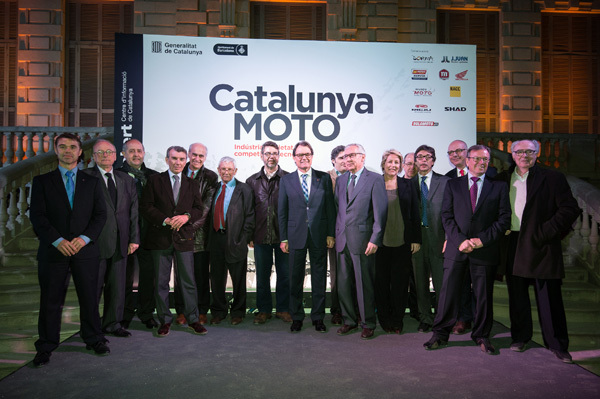 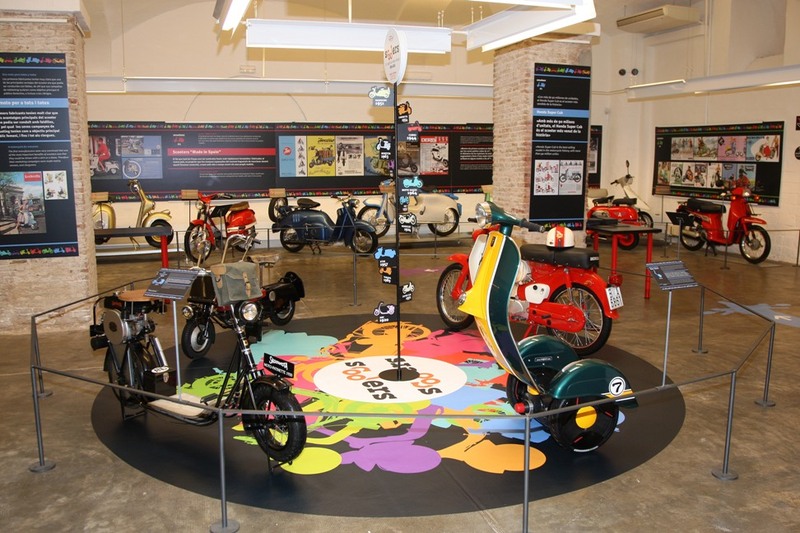 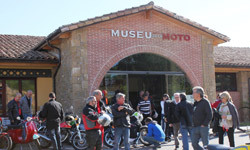 Kindly remember that the museum has just inaugurated the permanent exhibition called: The motorcycle. 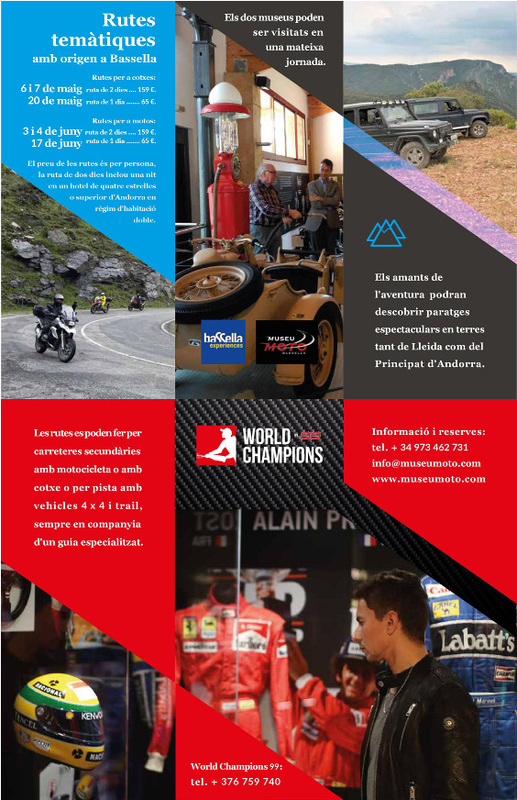 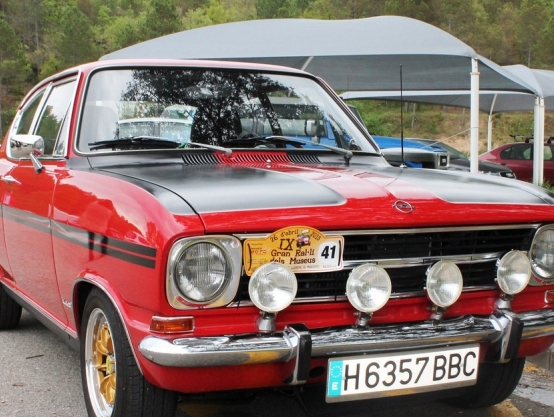 Society, industry and competition, which lets you discover all facets that make this vehicle something unique and special with a selection of the main national and international brands.